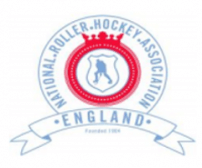 The schedule for this year’s NRHA Cup Finals due to be held next month at Middlesbrough can be found here. Even if your club is not directly involved in this, could you still please ensure that it is circulated among your members in case they wish to attend. 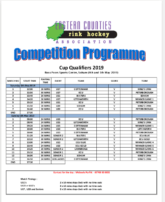 Good luck to our three EC clubs participating – Peterborough, King’s Lynn and Letchworth.